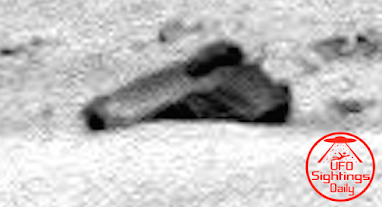 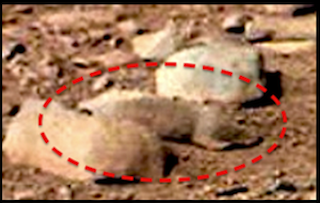 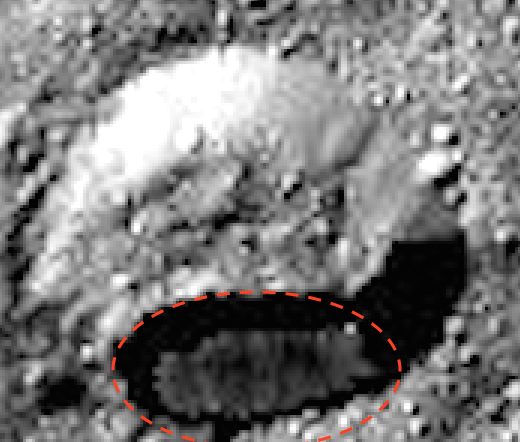 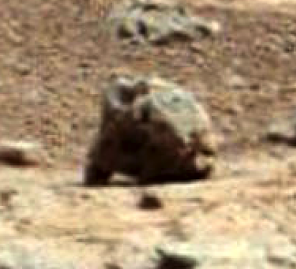 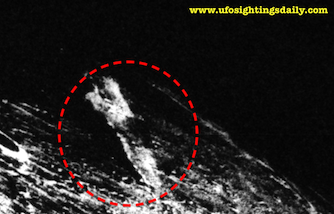 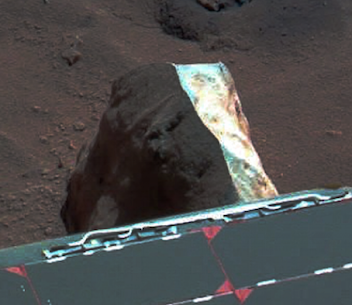 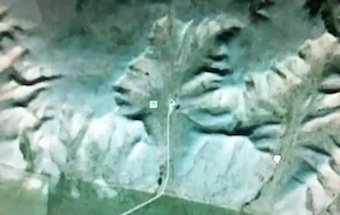 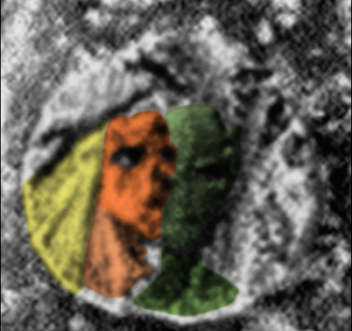 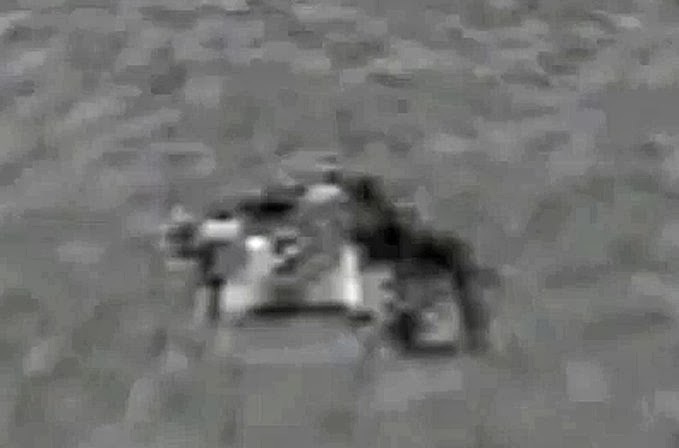 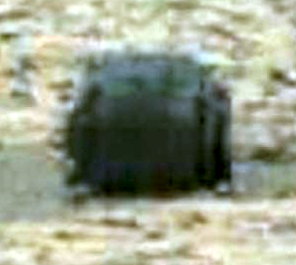 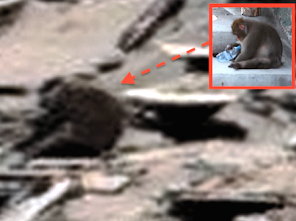 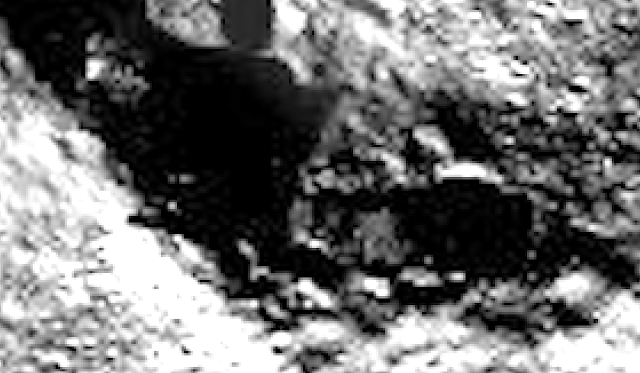 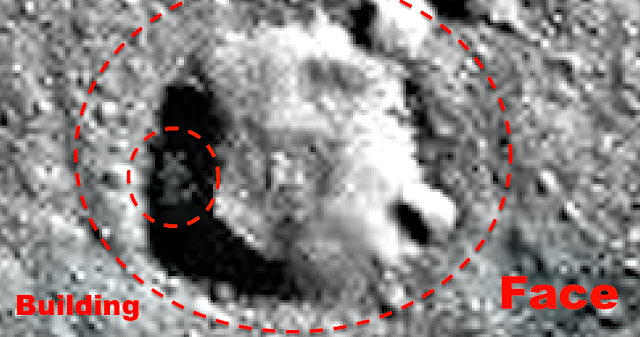 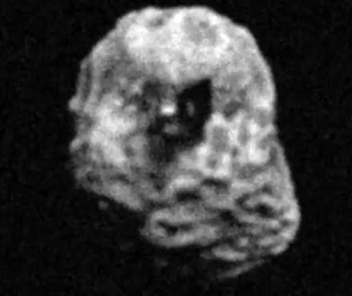 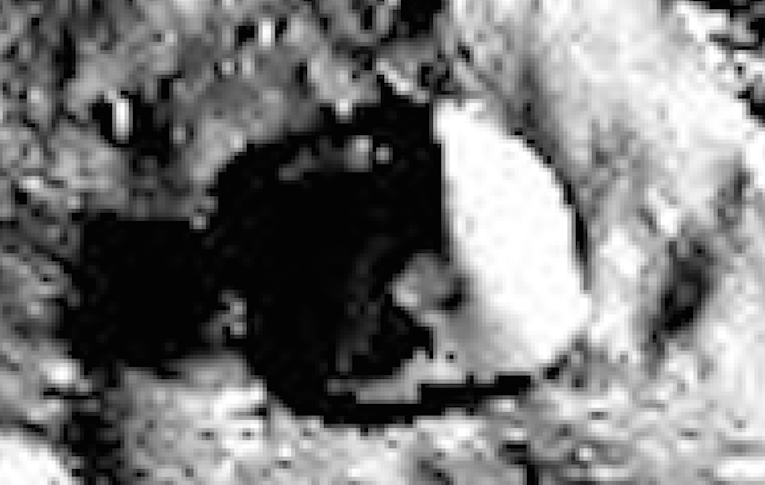 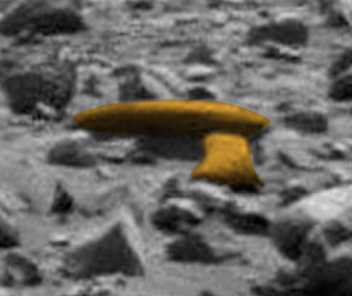 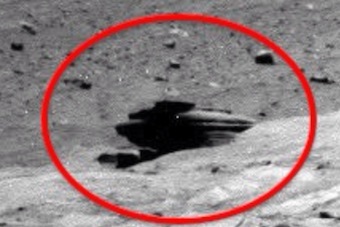 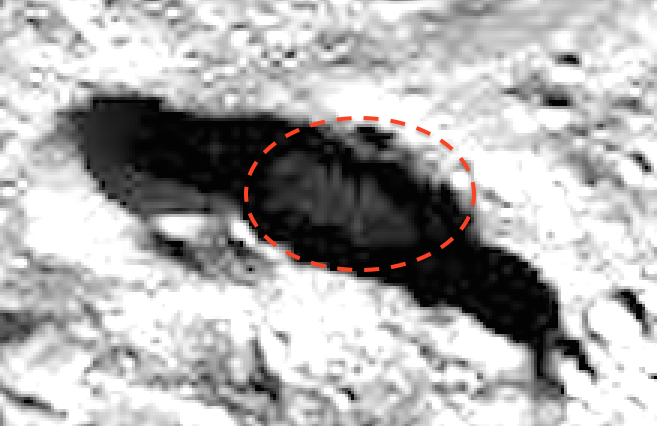 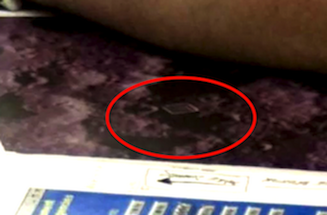 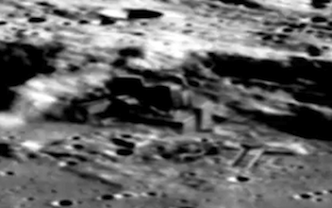 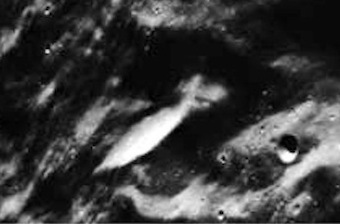 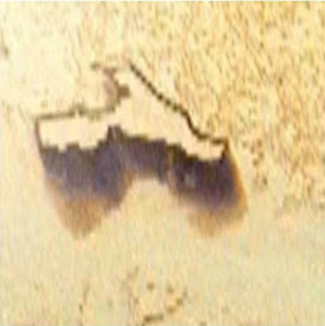 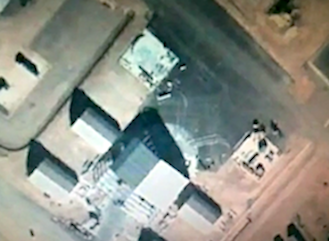 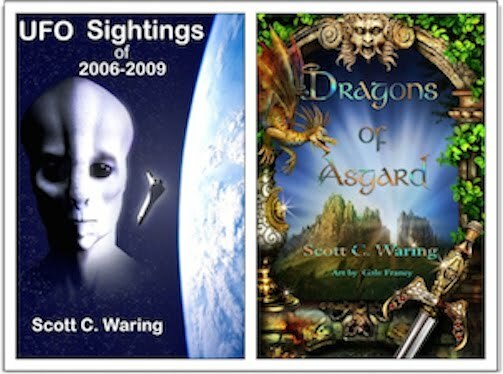 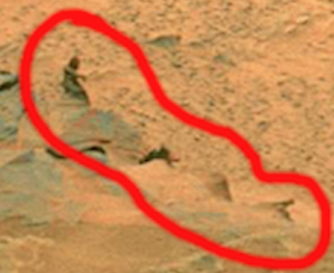 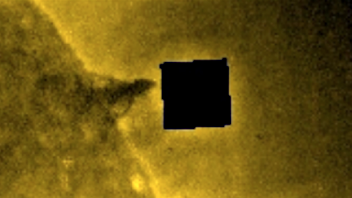 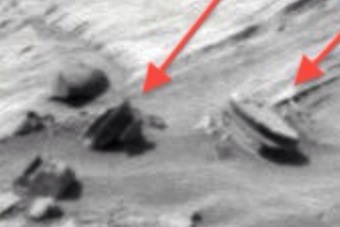 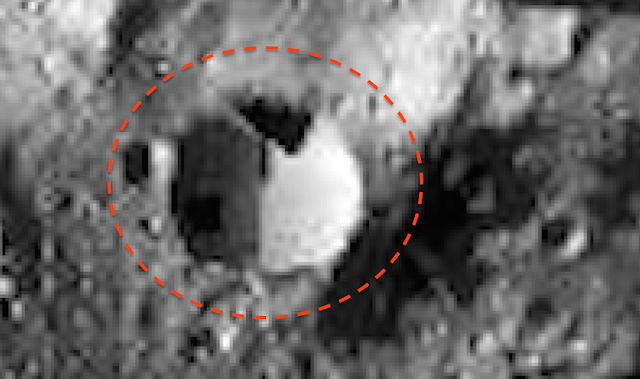 UFO SIGHTINGS DAILY: Dwarf Planet Ceres Has Face Of Jesus On It, Dec 2015, Photos, UFO Sighting News. 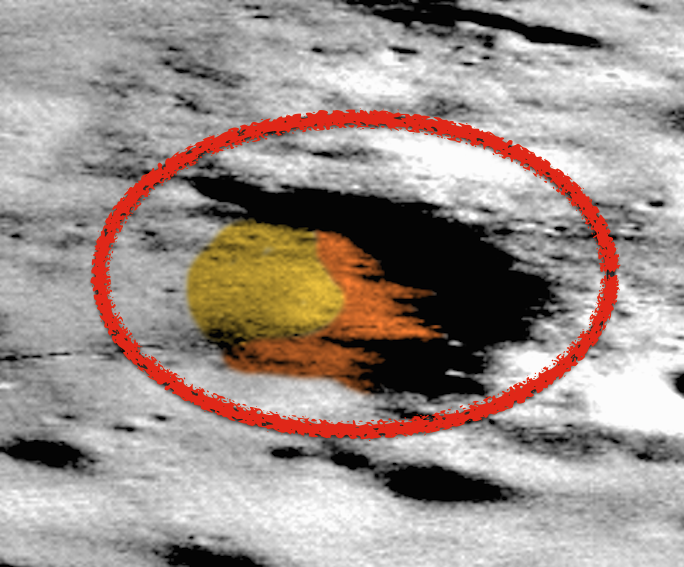 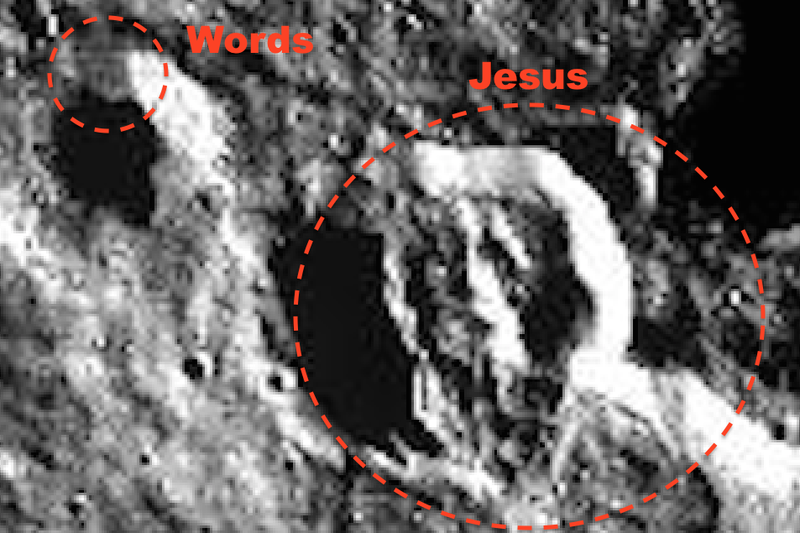 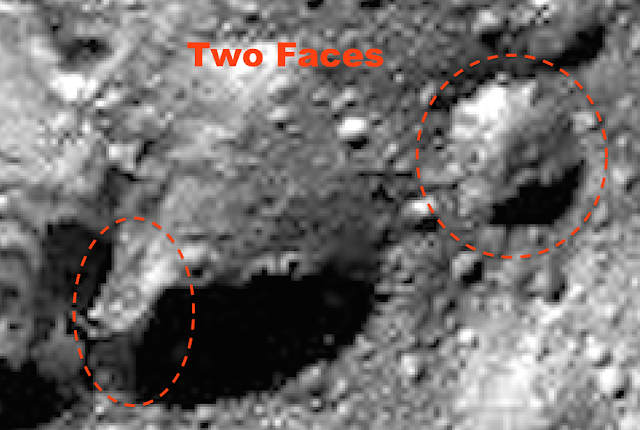 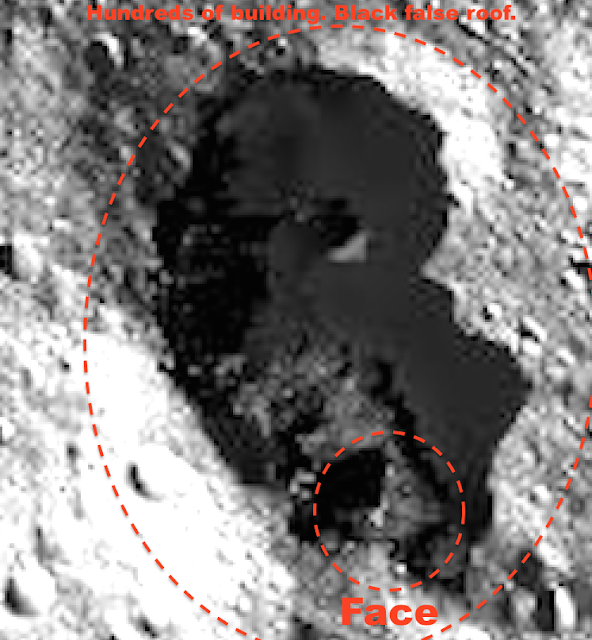 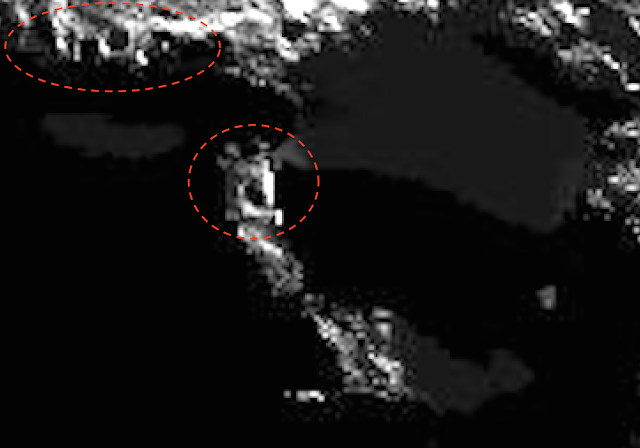 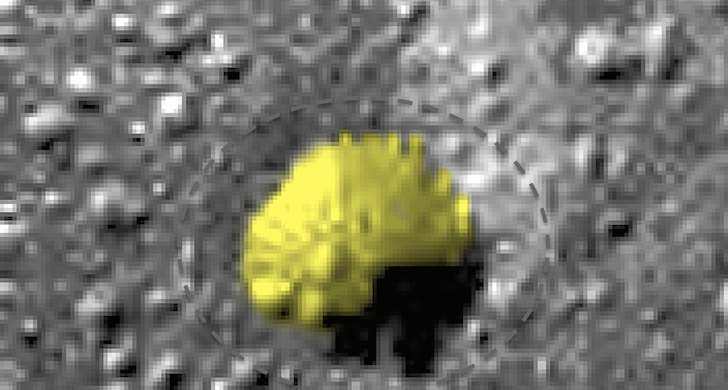 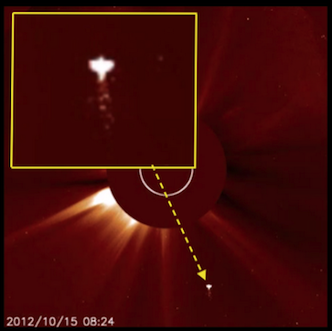 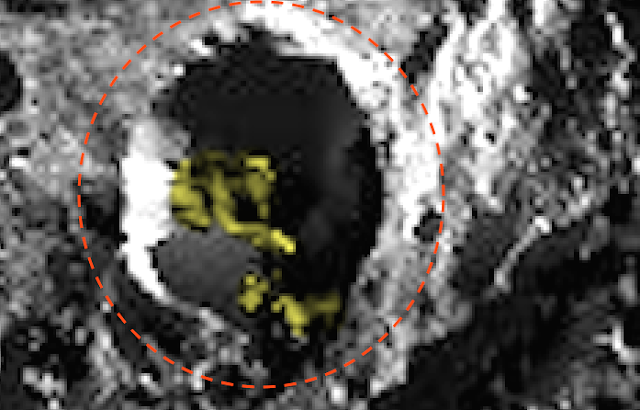 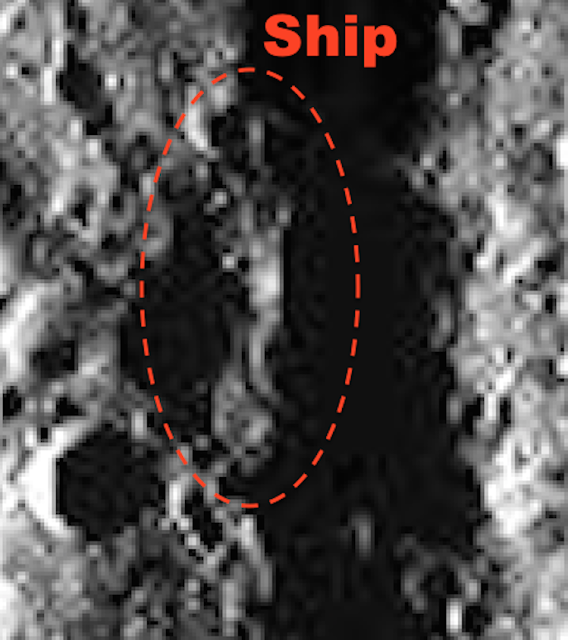 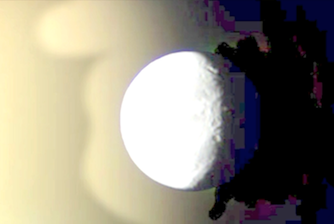 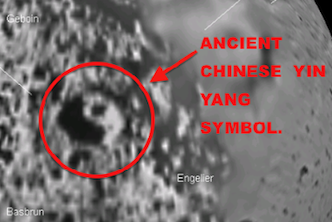 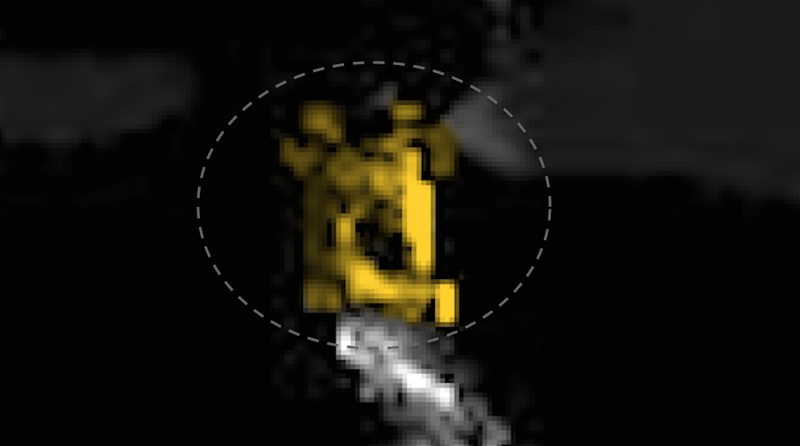 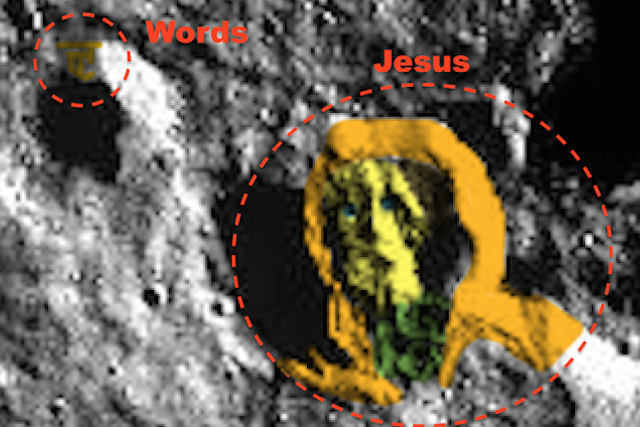 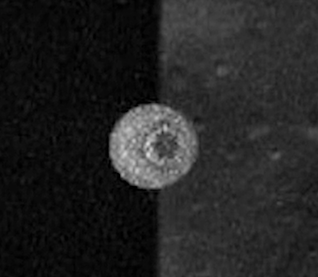 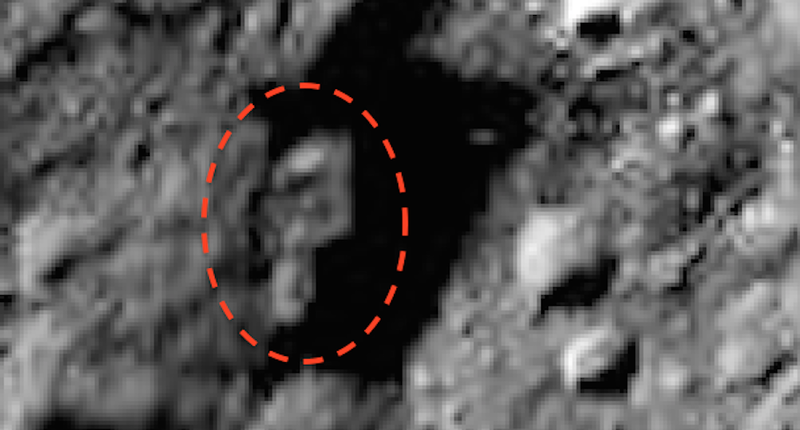 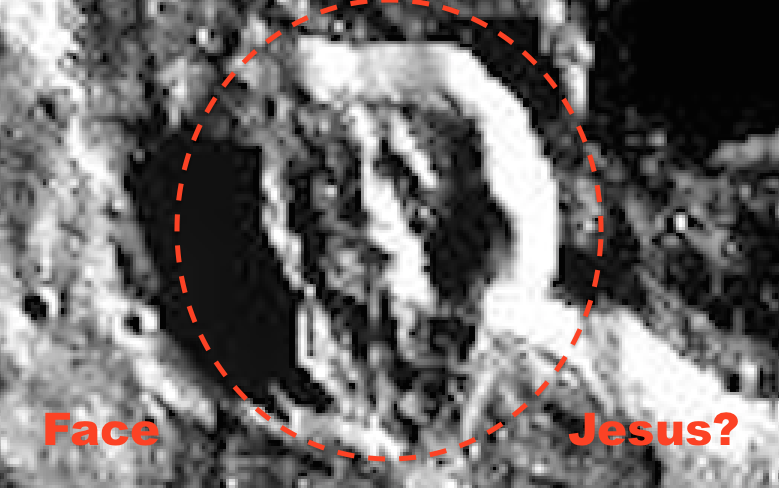 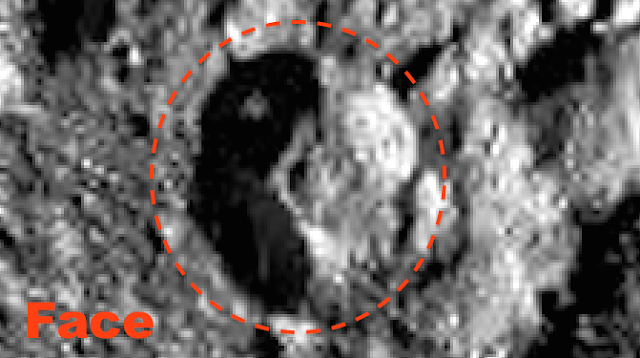 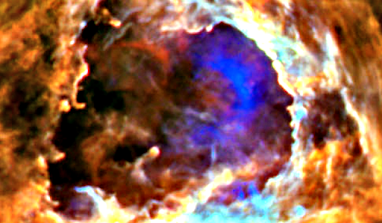 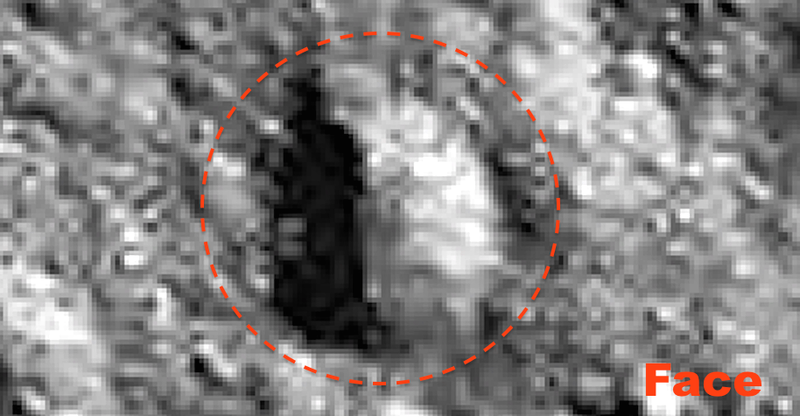 Dwarf Planet Ceres Has Face Of Jesus On It, Dec 2015, Photos, UFO Sighting News. 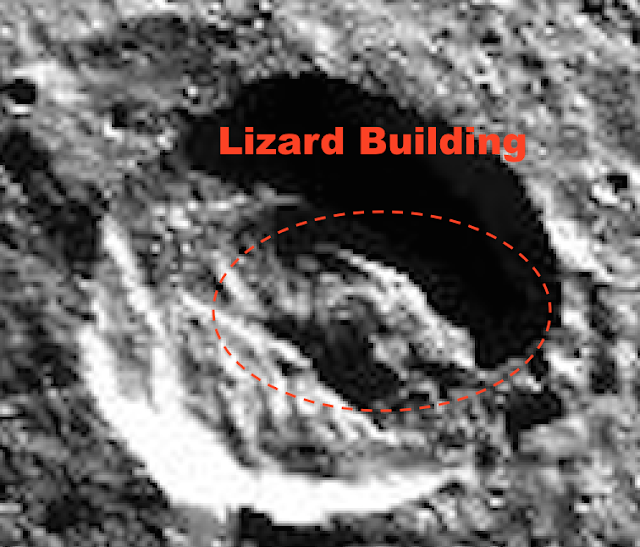 It the building above, there is a triangle entrance and a square entrance...did you see them both? 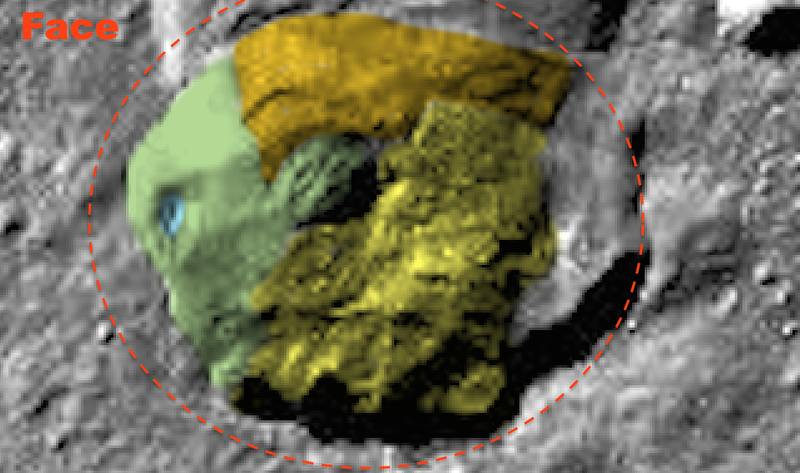 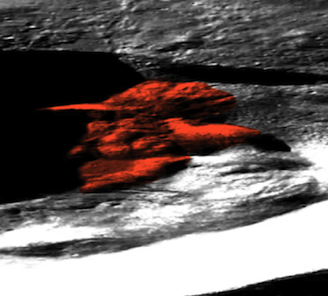 I wanted to check out the latest Ceres photos and found this interesting polar views of the dwarf planet. 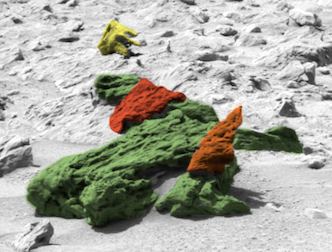 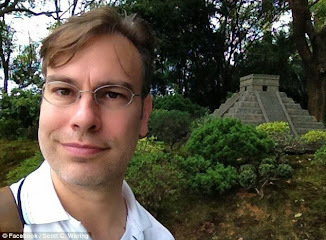 On it I found not one, but literally thousands of tiny structures that are grouped together in different locations. There were also faces. 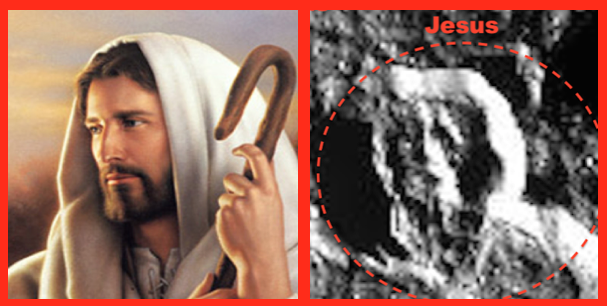 One face even looks like the Mother Marry, the other looks like Jesus...and I'm not a religious guy in the least. 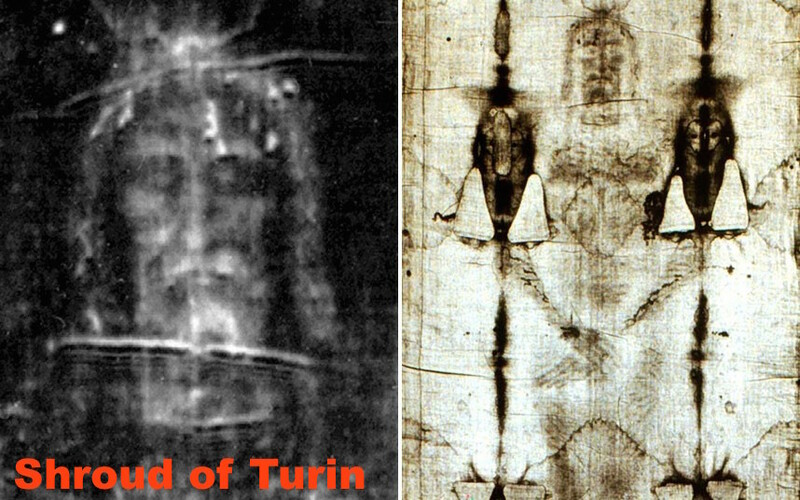 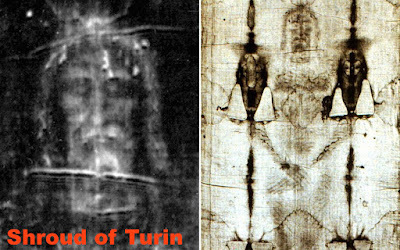 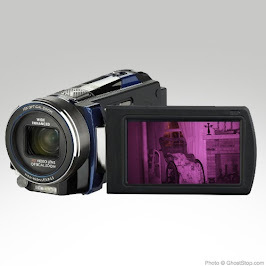 The face is even more similar to the Shroud of Turin face. 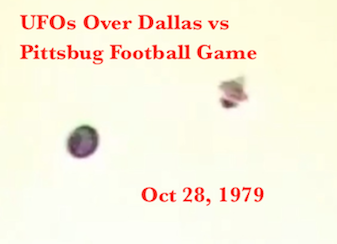 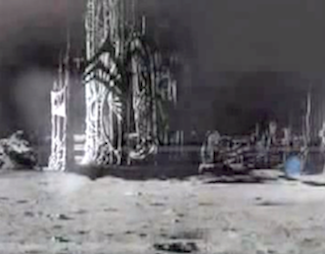 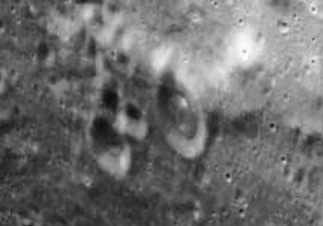 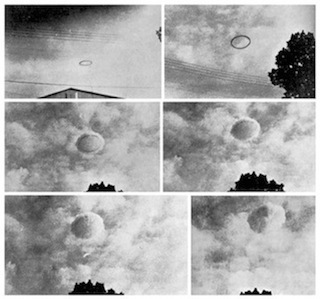 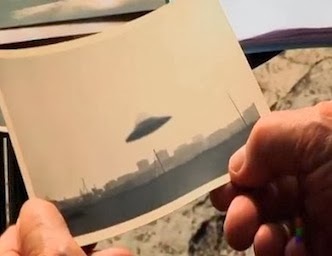 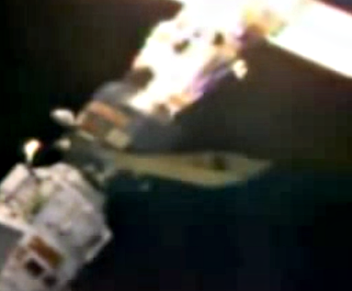 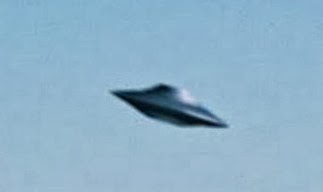 I also found about 50+ structures that were blurred out by photoshop at NASAs Johnson Space Center (they do that there). 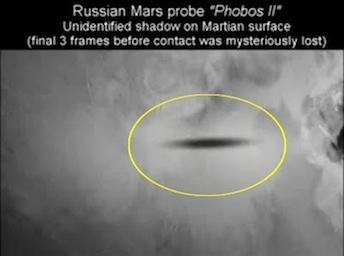 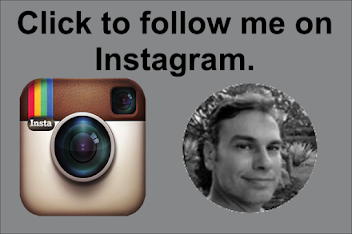 Take a look and see. 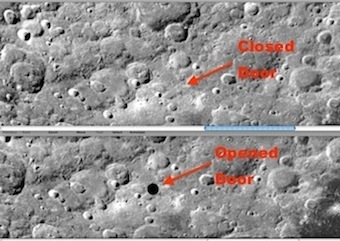 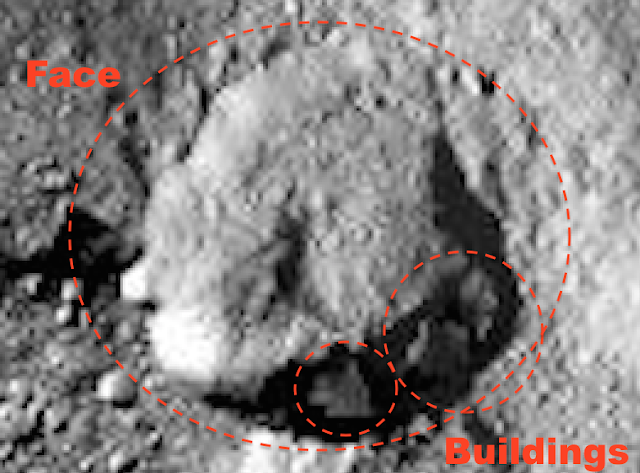 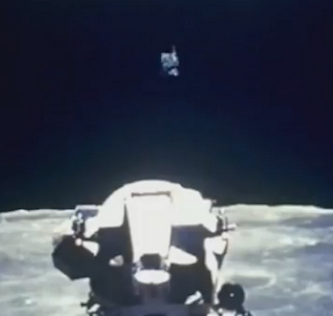 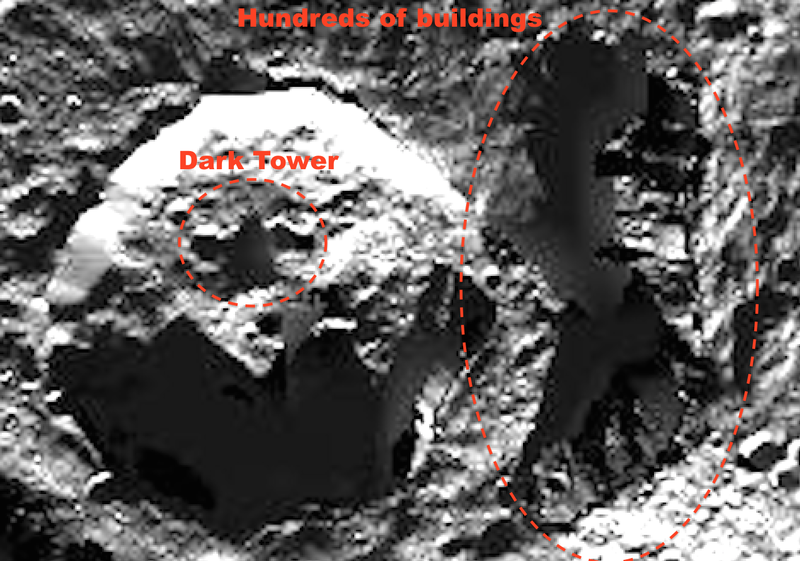 Ceres is a lot more than NASA wants us to know. 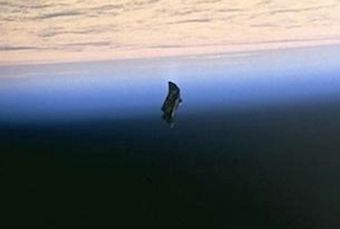 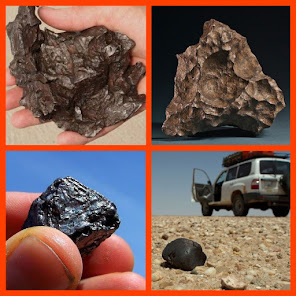 It has a large population of alien species currently living on it. 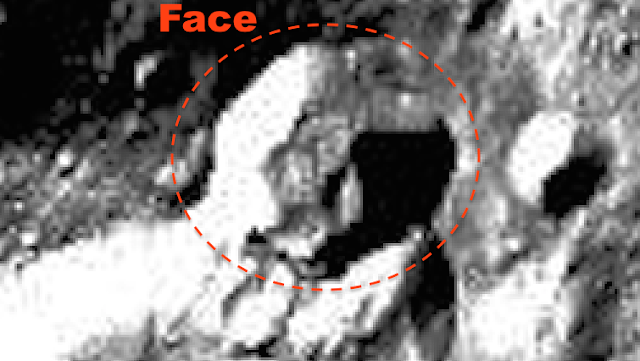 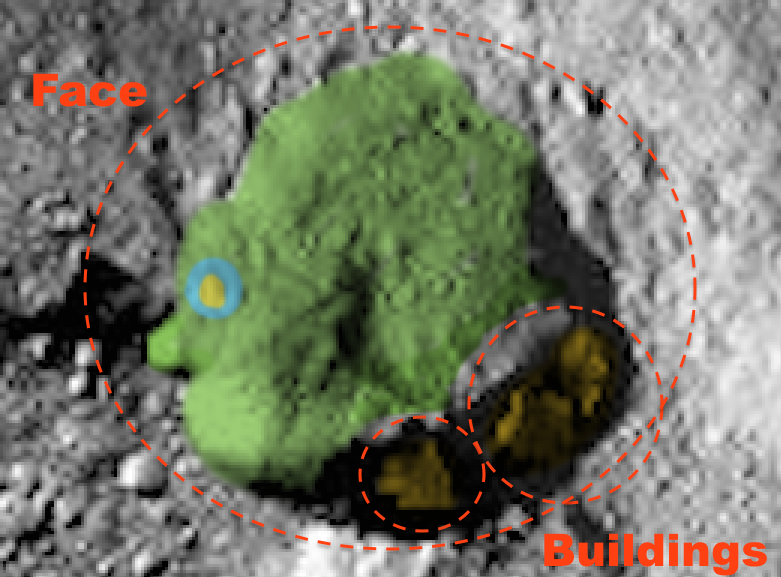 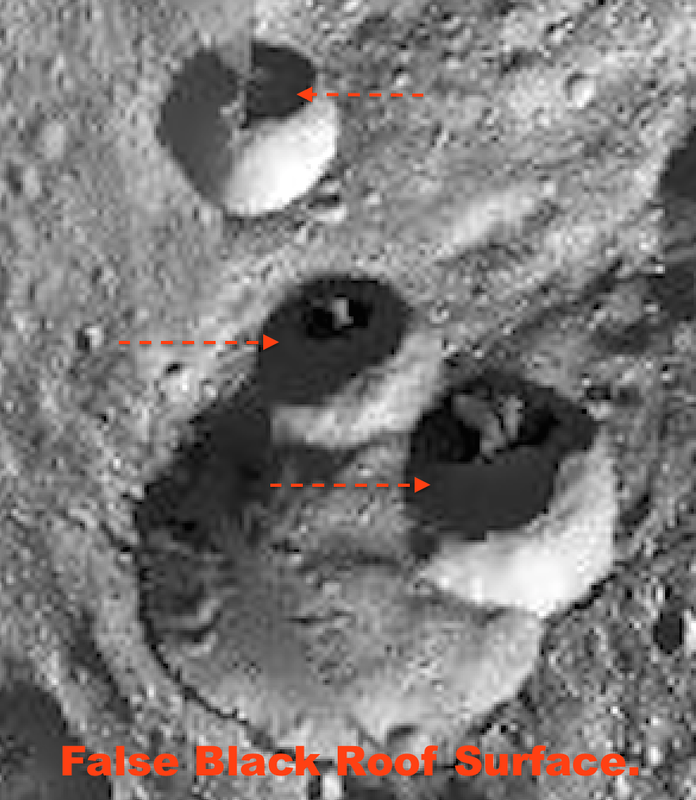 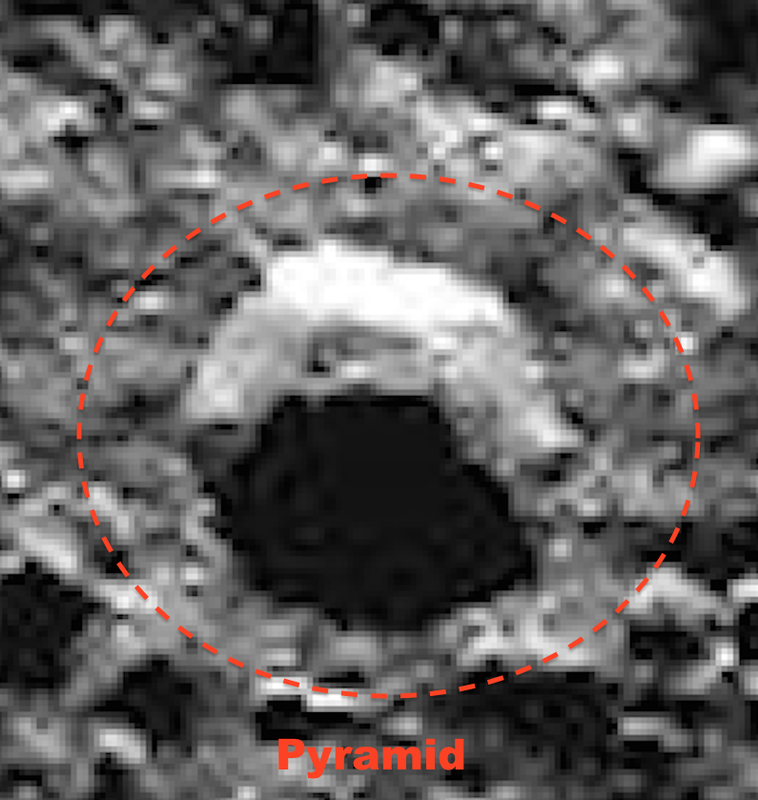 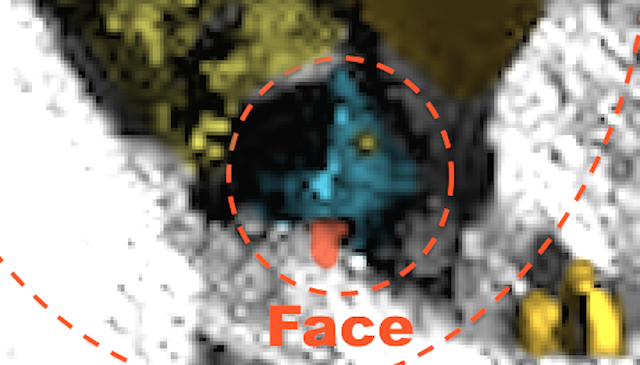 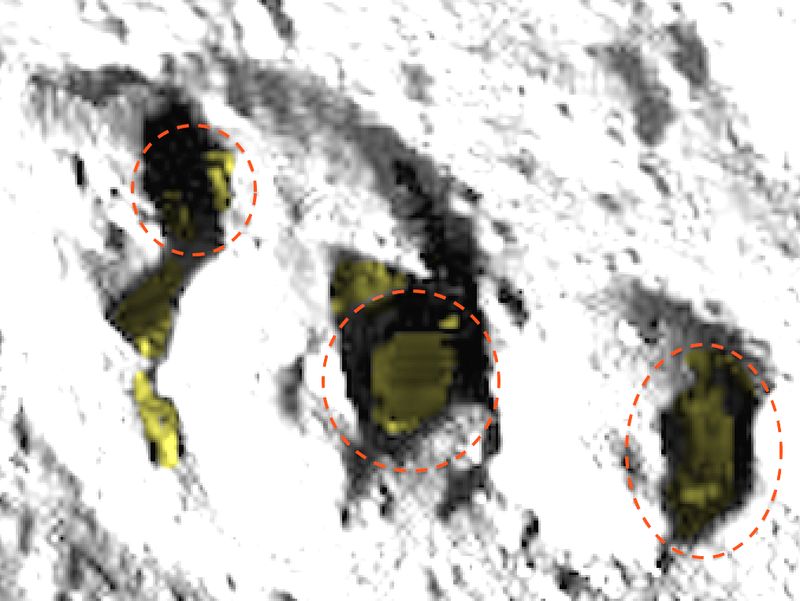 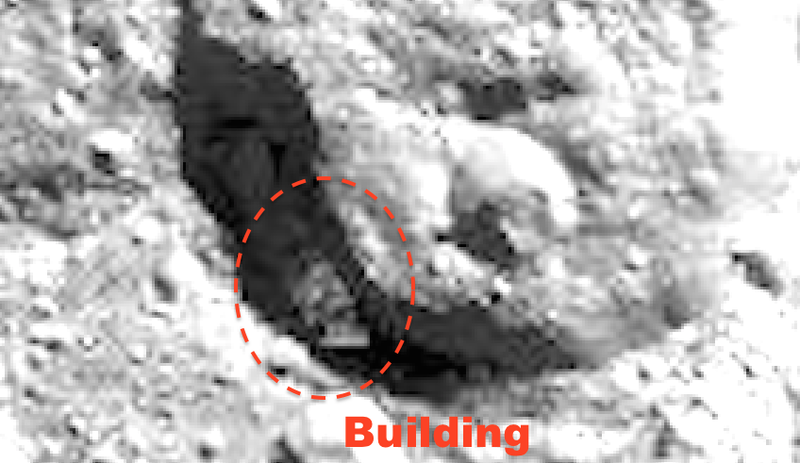 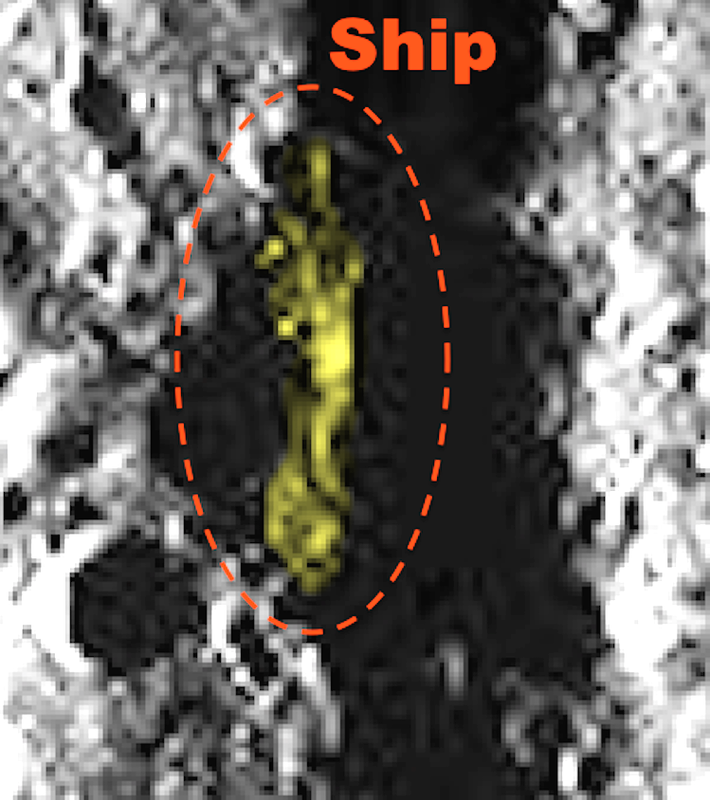 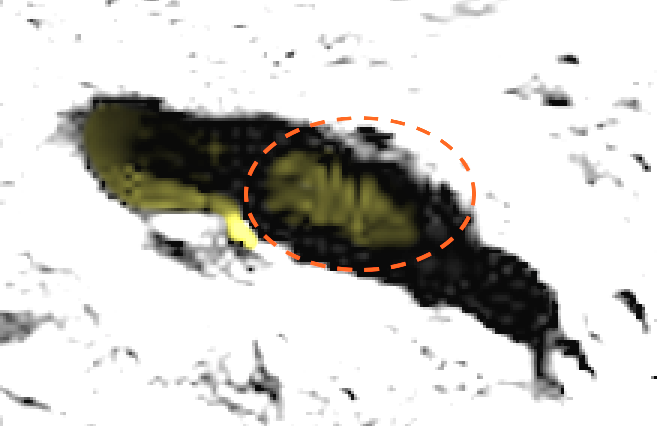 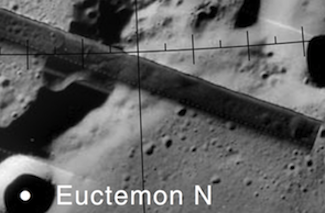 Above is a structure in yellow below a face. Above I had to add light so you can see it and added yellow to the buildings. Original below. Above face is looking left, can you see his eye? 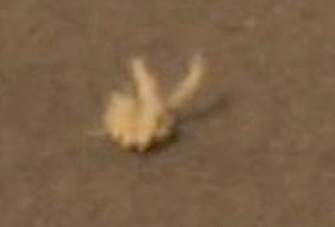 The right side of his face is covered in hair. 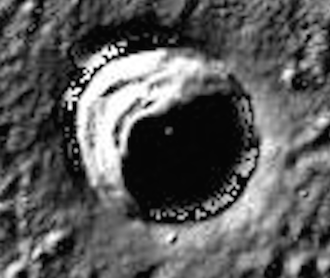 Above looks like a face of Virgin Marry.